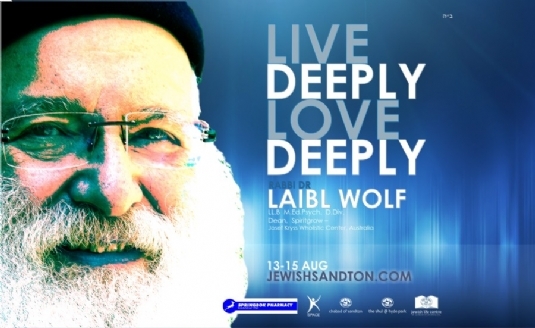 Please join us for a weekend of mindfulness and spiritual exploration with renowned mystic, Rabbi Dr Laibl Wolf. hereby seeking information concern the judaism, is everyone welcomed to join? and if so how can I join? Hi there, it would depend on where you live. 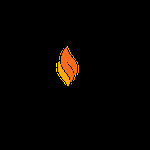 You need to be in touch with the local Jewish Authority (Beth Din) where you live to assist with conversion.